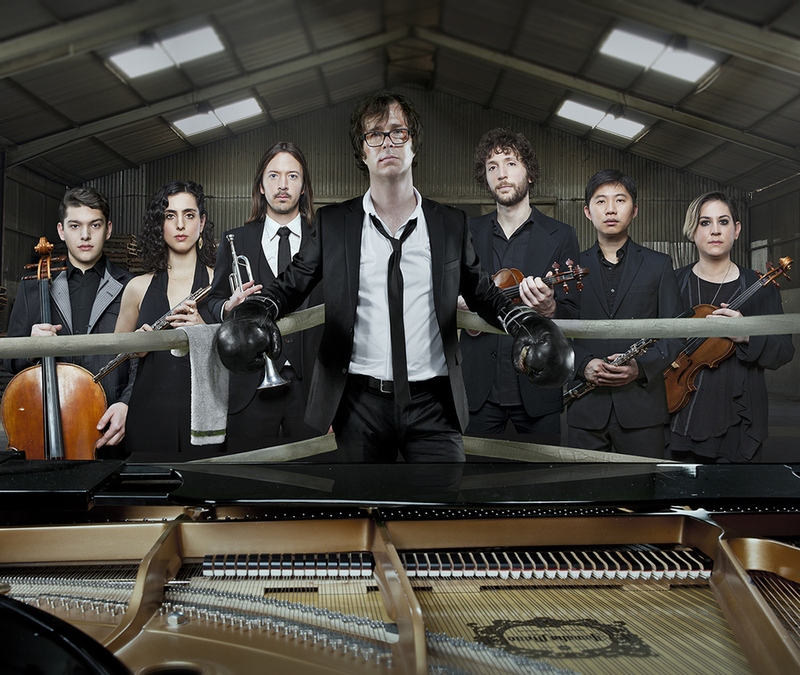 The multi-platinum selling Nashville based singer/songwriter and producer Ben Folds - whose career took off 20 years ago with his pop trio Ben Folds Five - returns to the UK in 2016 stopping by the the release of "his particularly bold new album" (The Independent) 'So There' which features his 21-minute concerto for piano and orchestra as well as 8 new chamber rock songs recorded with yMusic. Marrying pop with classical music, the arrangements are "straight up rock using the odd instrumentation of piano, cello, viola, violin, flute/piccolo/alto flute, trumpet/French horn and clarinet/bass clarinet, with no bass," says Folds. What are the best dining options near Ben Folds London? Ben Folds gyms, sporting activities, health & beauty and fitness. The best pubs near London Ben Folds. Ben Folds clubs, bars, cabaret nights, casinos and interesting nightlife. Where to have your meeting, conference, exhibition, private dining or training course near Ben Folds. From cheap budget accommodation to luxury 5 star suites see our discounts for London Palladium hotels, including The Courthouse Hotel from 93% off.